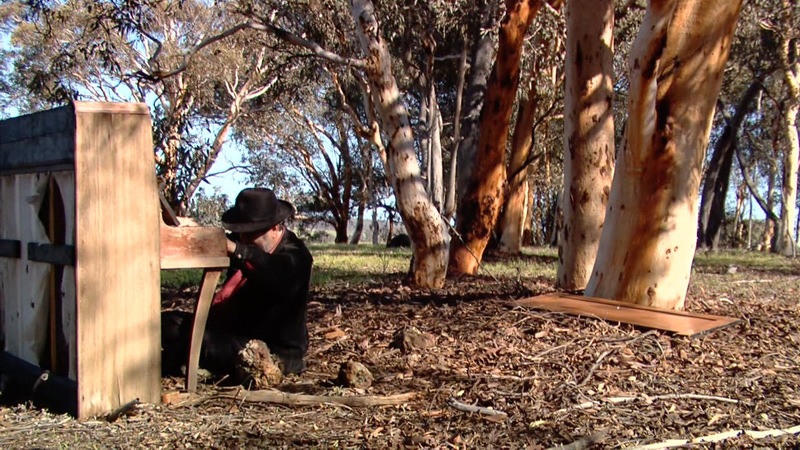 Filmmaker Robert Castiglione has been documenting the work of renowned Ruined Piano artist Ross Bolleter for over 10 years travelling with Ross in his search for ruin across Australia from Tasmania to remote Western Australia country towns. The resulting film, “An invitation to Ruin”, gives a wonderful insight into this unique artist, his work and the extraordinary environments in which the work is created.! Rob Castiglione says, “ Ross works in the moment, improvisationally, so I had to be ready to capture immediately whatever emerged. 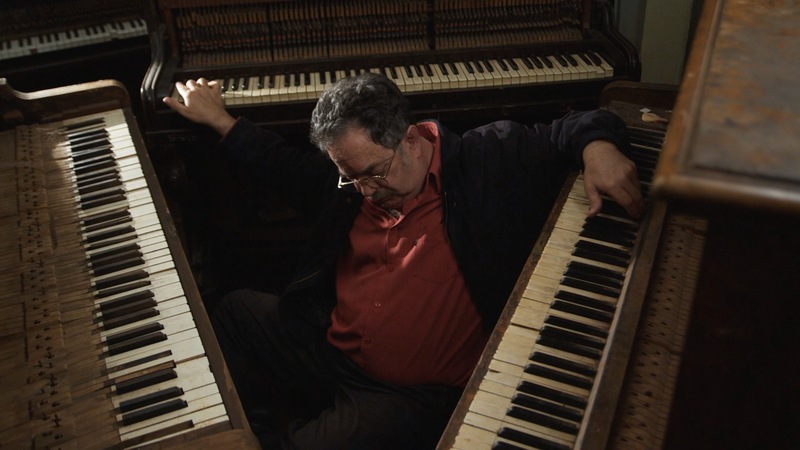 I found myself filming and recording pianos in an incredible variety of locations – on roof tops, in a dam, in a lonely field or perched precariously on a granite outcrop! © Tura New Music Ltd.